In the world of education, implementing transformative software solutions in ways that are widely adopted and deliver expected benefits can be challenging. 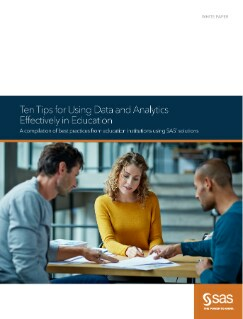 Through SAS’ work with SAS P-12 and higher education customers, we’ve captured key lessons and real-world best practices in this e-book. Inside, you’ll find the top ten tips shared by our customers. 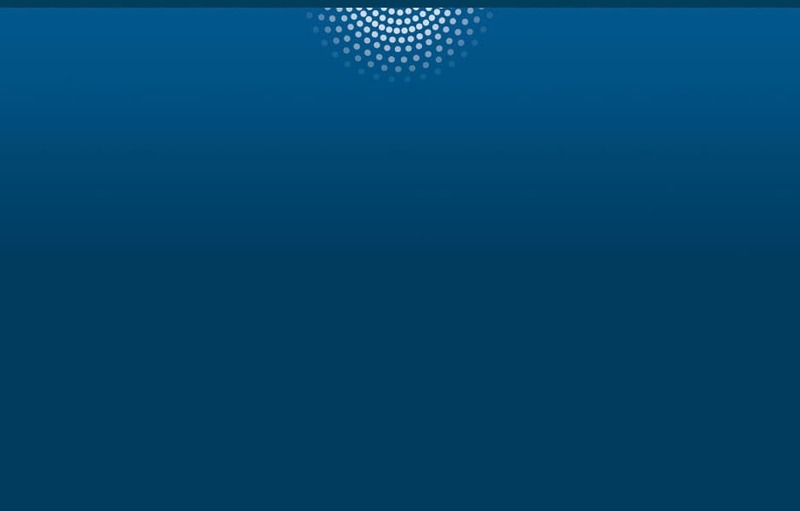 Each illustrates how our education customers are realizing significant value from SAS solutions. They speak with the voice of experience – and offer time-tested insights that can help streamline and accelerate your evolution and maximize return on investment now and in the future.